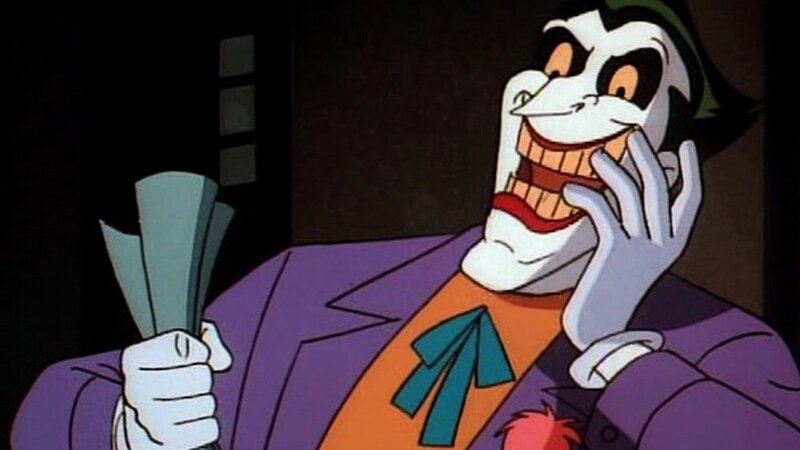 For those of you who don't already know, before Mark Hamill landed the role of The Joker in Batman: The Animated Series, the job went to Tim Curry. So how did Hamill end up replacing Curry in the role? It was a bit of bad luck on Curry's part because he got sick. "I did play Joker for a while, but I had bronchitis and they fired me – and hired Mark Hamill. That’s life." Prior to this explanation, there were rumors that the reason Curry was replaced was because his version of The Joker was too scary for the young audience, which obviously isn't true. Hell, Hamill's version of The Joker could be considered terrifying as well! "Most of you guys probably know Mark first did the voice for us in the first Mr. Freeze episode; he played the guy who caused Mr. Freeze’s wife to end up in a coma. He was so excited and full of enthusiasm for Batman. He’s a huge comic book fan and he really wanted to play one of the big villains at that time and he specifically mentioned The Joker, and at that time we were using Tim Curry as the Joker. And he was really disappointed and he said, 'Well, if anybody else shows up like Hugo Strange or somebody, give me a call.' So many months later we made the difficult decision to replace Tim and we brought Mark in to audition for The Joker and he nailed it." I'm really curious to know what Curry would have sounded like as The Joker. I love what Hamill has done with the character, but I would still love to at least hear a demo of Curry provided the voice of the Crown Prince of Crime. I'm surprised none of the early recording have leaked out!